Unforeseen equipment failures have always been the bane of any company that depends on maintenance and parts inventories to maximize uptime and minimize unwanted production bottlenecks. 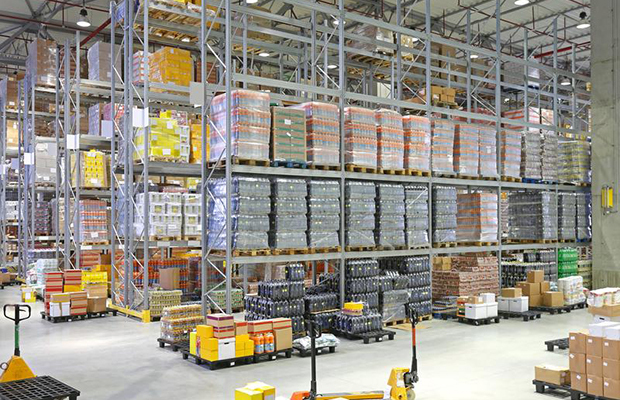 That is why it is so important to gain accurate, reliable visibility on inventory systems through a more strategic, technology-enabled approach to Enterprise Asset Management (EAM). The opportunity is unprecedented and would have been unimaginable for past generations of maintenance managers who had to rely on paper-based systems to keep machinery in a state of good repair. But when every step in the production chain matters and time is money, success in a competitive, global marketplace depends on the ability to track system performance in real time, anticipate failures before they occur, and optimize systems from end to end. Here are 10 steps that any business can take to make sure the production systems it depends on are ready to deliver. 1. Identify your critical assets. Every piece of equipment on your production floor is there for a reason. It is expected to operate smoothly and efficiently, with the highest possible mean time between failures (MTBF). If you are not entirely satisfied with system performance, or if your MTBF is gradually getting shorter, you may need a more integrated approach to asset management. 2. Make optimal performance your basic standard. Even if a piece of equipment is operating, it may be running far below its ideal condition. An unexplained shake, rattle or skip might be a sign that a unit is costing more to run, or taking longer to get the job done than you were counting on. It may also be an early warning of a bigger, more expensive failure around the corner. 3. Check the performance of your existing maintenance and parts inventory system. There may have been a time when it was good enough for companies to replace a part when it wore out, and replenish inventories after using the last item in stock. For anyone who wants to prevent crushing delays and costly, last-minute orders, those days are gone. If your maintenance records show a high proportion of last-minute repairs on mission-critical equipment or systems, it is time to chart a different course. 4. Create a culture of prevention. No one can optimize their maintenance and asset management operations when they are scrambling from one unscheduled breakdown to the next. In the same way that you strive to prevent workplace accidents before they occur, you should plan your routine maintenance to head off equipment failures before a routine replacement or upgrade morphs into an immediate, urgent problem. That means using a comprehensive maintenance inventory to assign parts and labor to the most important projects, then continue prioritizing devices and systems until you are caught up. 5. Automate your oversight. A technician with a clipboard can achieve wonderful things. Any employee walking by a piece of equipment can spot a problem before it gets worse (think back to that shake, rattle, or skip). But we are past the era of VHS tapes, dial telephones, and 78 RPM records (hands up — does anyone here remember 78 RPM?). The Industrial Internet of Things (IoT) gives businesses access to a trove of sensor data to track emerging problems faster, more efficiently, and more precisely. If you are not already using it, your competitors probably are. 6. Deliver visibility across the organization. Different functions within a business need different levels of visibility on maintenance and parts inventories, for different reasons, at different times. While a line manager focuses on the granular, minute-to-minute functions of specific production items, finance and administration will be more concerned with system efficiencies, while corporate relations might need to track the performance of individual units for investors or regulators. 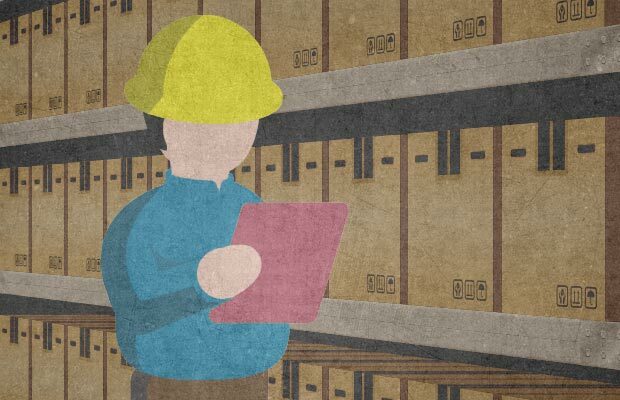 Your EAM and inventory management systems should allow you to assemble the data once, then aggregate it or break it down for any foreseeable purpose. 7. Integrate parts and maintenance across the enterprise. Your production system is set up to operate seamlessly and efficiently as an integrated package. Your Enterprise Asset Management system should treat it that way. A state-of-the-art EAM platform gives you a window on the entire operation from a single, intuitive, easy-to-use interface, making it the cornerstone of your effort to turn maintenance and parts inventories into a strategic asset. 8. Break down the siloes. Even when an EAM platform is doing its job, it will not meet its potential until it is connected to all the other critical functions and systems that drive a successful enterprise — from sales and marketing to finance, from human resources to warehouse management, from business intelligence to social networking. That is where the right Enterprise Resource Planning (ERP) package becomes your secret weapon, obliterating the siloes that prevent different departments and business units from functioning as a seamless organization. 9. Take the show on the road. If technicians are working with remote or spread-out equipment or servicing multiple locations, there is nothing quite like mobile EAM to boost efficiency and productivity. With orders, inventories, and manuals available for tablet devices, maintenance crews can make the best use of their time and push farther, faster along the road from immediate firefighting to more strategic, preventive maintenance. 10. Take advantage of the cloud. The right on-premises EAM system can significantly improve the performance of maintenance and parts inventories. A cloud-based system is better still. More and more businesses are turning to the cloud for reliable, relentlessly cost-effective IT operations, where regular software upgrades are handled by a single, centralized team and in-house technical staff can concentrate on more complex, mission-specific projects. No production-oriented enterprise can function without equipment, and no equipment can function indefinitely without consistent maintenance and a timely supply of replacement parts. The good news is the expanding role of EAM software in integrating and optimizing a function that has never been more important to successful business operations.